Wanting to do the Batemans Bay Paddle Challenge but don’t have a kayak or canoe? No worries. We can hire you a kayak or canoe for the full day. The canoes are made by Wenonah – the best available. Can easily fit three persons. Paddles and PFD (Personal Flotation Devices) are provided along with backrest seats on the kayaks. 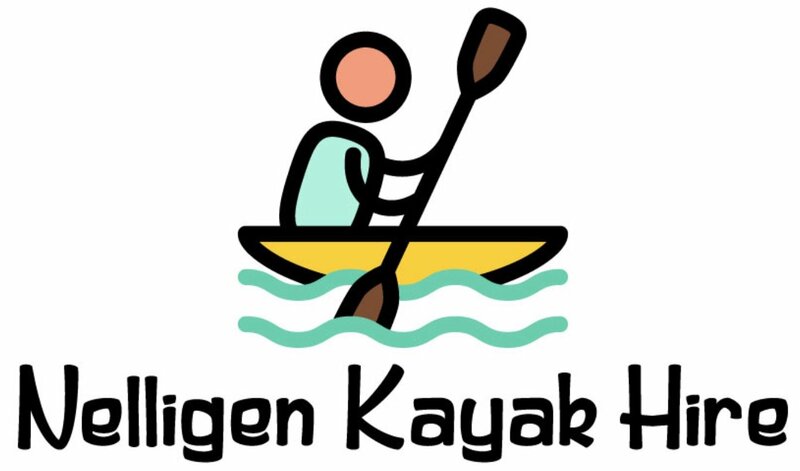 The kayaks and canoes are all approved by Roads and Maritime Safety and Nelligen Kayak Hire is fully licenced. The kayaks and canoes are $100 per vessel per day. Plenty of flexibility. You can either collect in Batemans Bay and return at an agreed time. Or Nelligen. If you wish, you can pick up in Batemans Bay and drop off at Nelligen or vice versa. We will do our best to accommodate your needs. To book your canoe or kayak, please call us on either 44781336 or 0427 424018 or 0436 016856. If we don’t answer, please leave a message. We are probably out canoeing on the Clyde! Or just email us here.